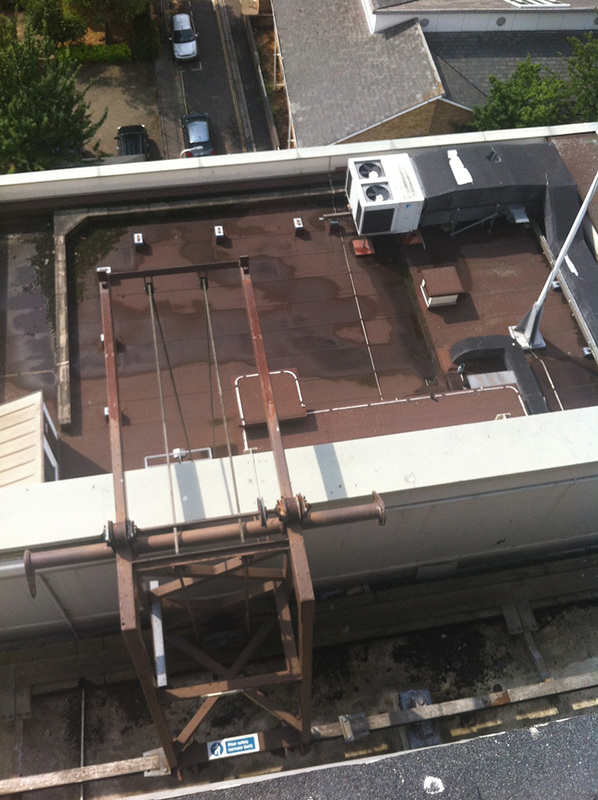 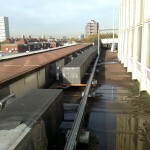 We were awarded this contract by Wates Retail to undertake a full over-roof of the existing failing asphalt roof system. 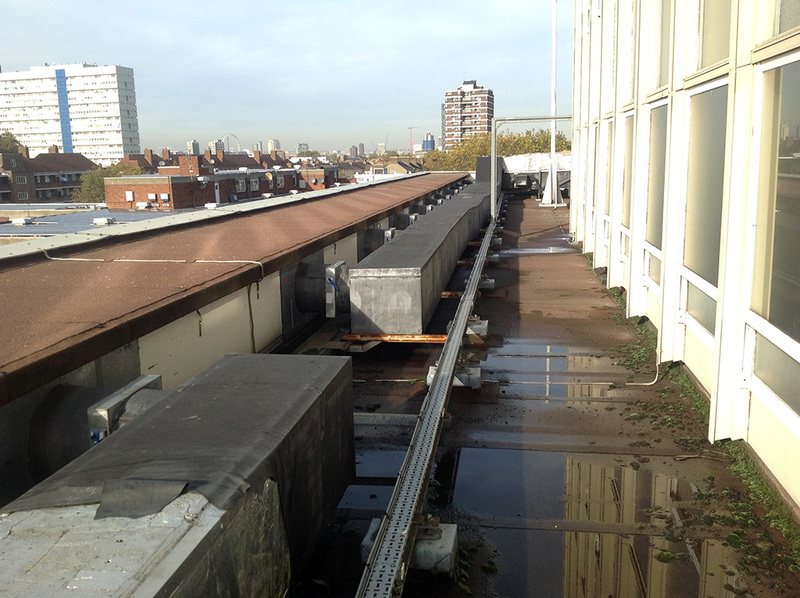 The building was experiencing multiple leak issues over recent years and these needed to be rectified in order for the building to be refurbished internally. 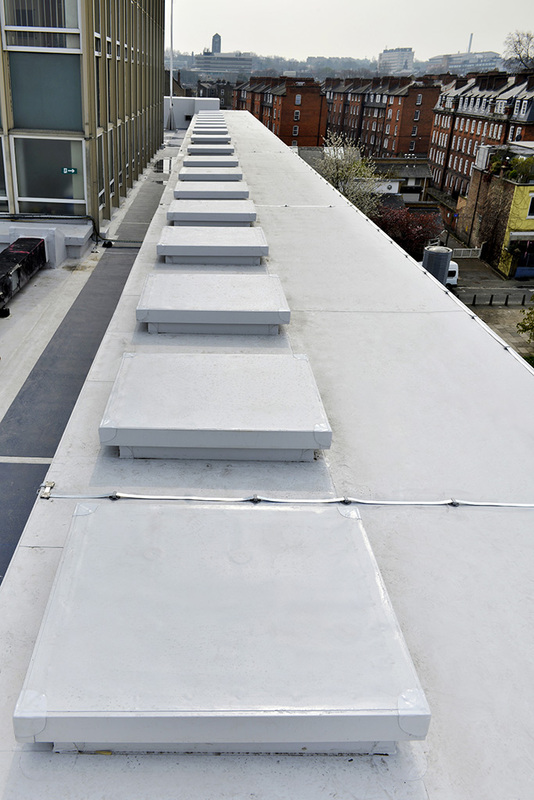 We installed a new Sika Trocal roofing system over the existing roof build-up, incorporating new timber housing to the existing ductwork and pipework. 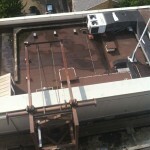 Access hatches were formed to valve locations to ensure future maintenance of plant and equipment. 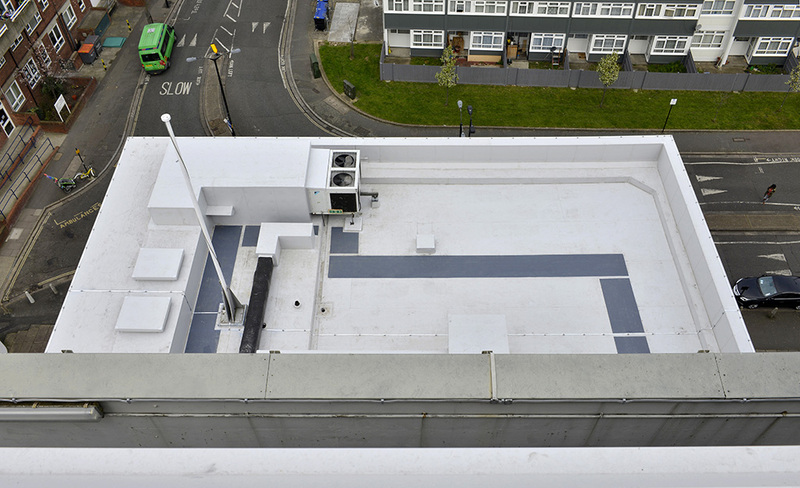 Trocal non-slip WBP20 walkway membrane has been installed to form access routes around the roof areas. 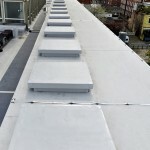 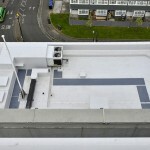 On completion the project was handed over to Wates Retail with a 25 year Sika Trocal membrane manufacturer’s guarantee.